Please note that options added to a base machine such as hard drives, memory and network cards are covered by the base warranty of the machine and so have the same level of cover. You should supply the model and serial number of the base machine to obtain cover, but you may be asked for the model number of the faulty item too so that the correct replacement can be provided. Some items (hard drives and memory) are Customer Replaceable Items (CRUs) which means that a replacement will be shipped to you and the faulty item collected at the same time. Field Replaceable Items (FRUs) will be replaced by an on-site engineer. If your machine is covered by a ServiceSuite contract instead of machine-specific warranty extension packs (ServicePacs), the Lenovo warranty lookup should continue to work as expected for IBM and Lenovo servers. For third-party hardware or IBM-branded storage (e.g. DS3512 or V3700), you will need to use the IBM warranty lookup. However, the IBM warranty lookup only shows the status of the original warranty and warranty extension packs (ServicePacs). 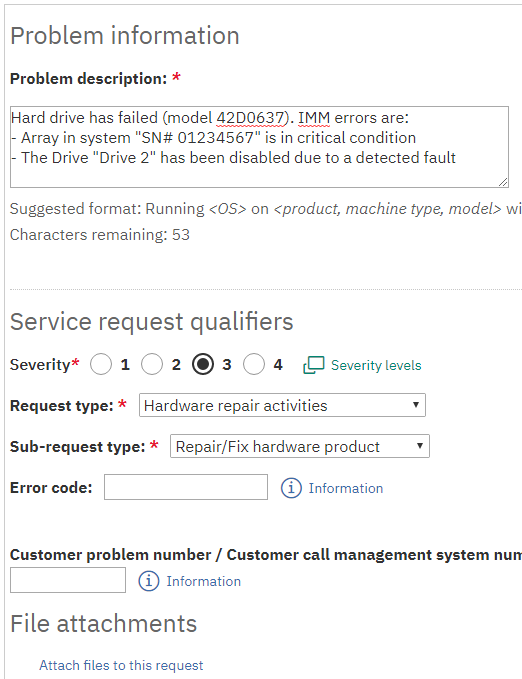 As a ServiceSuite contract usually covers multiple machines and vendors, this is not reflected on the IBM warranty lookup page. If in doubt, you should check with Precedence. Please visit the Lenovo Data Center contact page. 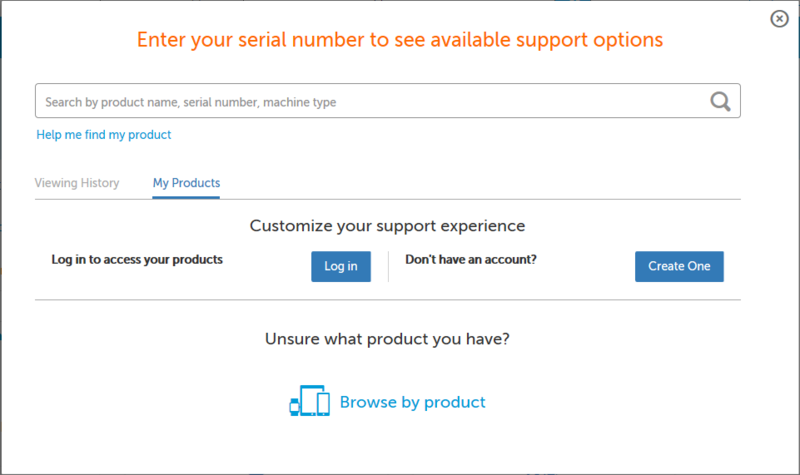 On the popup window, enter the serial number and lick the magnifying glass icon at the right. You will be asked to confirm that the machine is right. You are unable to use the product resulting in a critical impact to your operations. This condition requires immediate solution. You are able to use the product, but your operations are severely limited by the problem. You are able to use the product with minor features unavailable. These restrictions, however, do not have a critical impact on operations. The problem causes little or no impact to your operations, or you have implemented a reasonable circumvention. You may track your placed requests with the search facility or View My requests link. 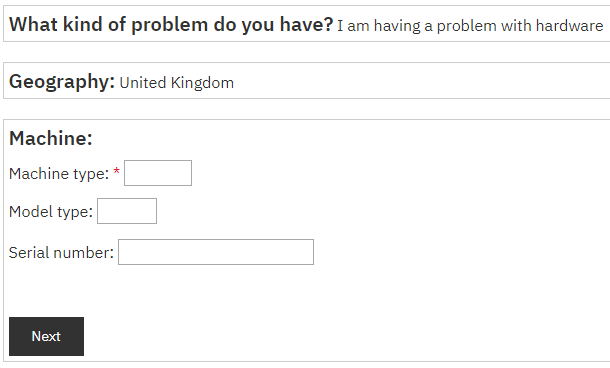 Once you have a problem report number (PMR), you may upload files to attach to your problem report using ECuRep. Pick Hardware from the Upload is for menu.